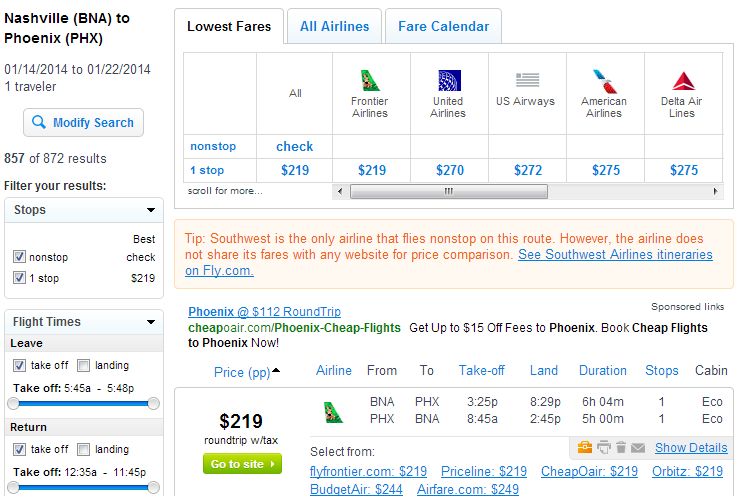 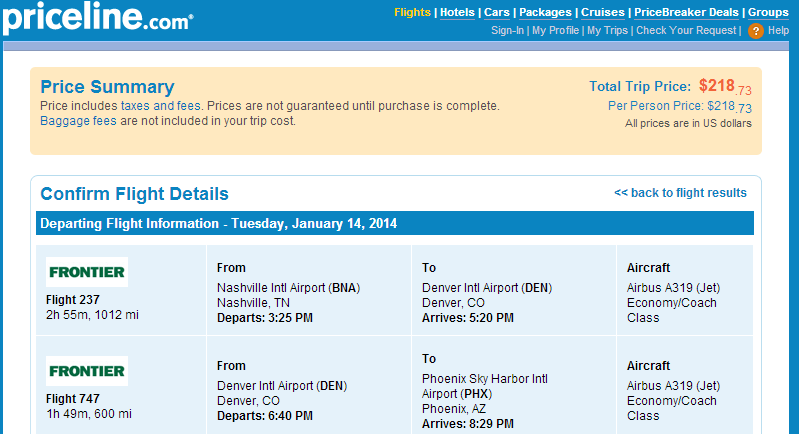 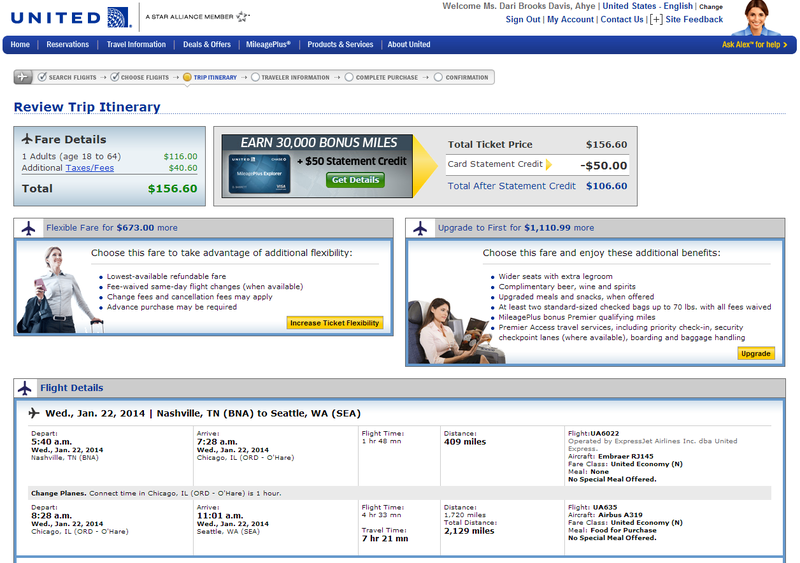 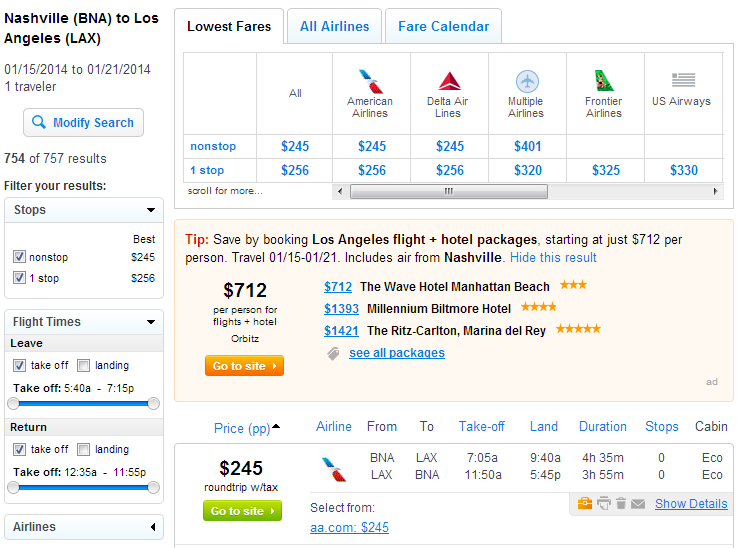 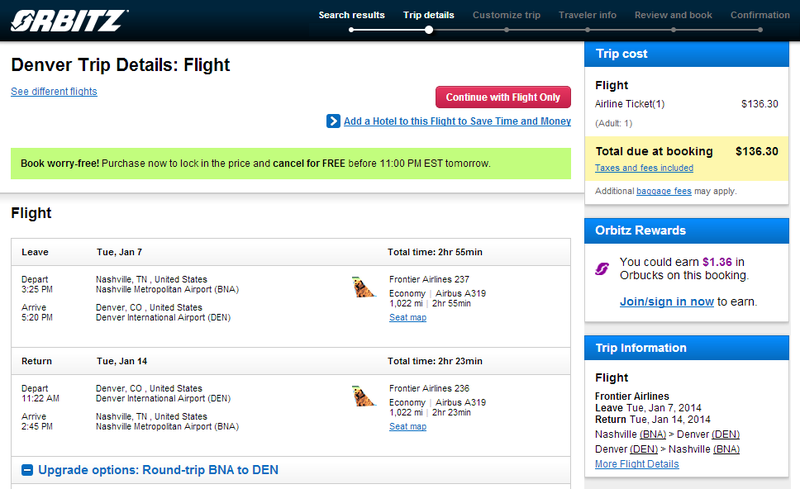 Winter flights from Nashville to cities in the U.S. have dropped and are starting at $137 roundtrip, including tax. 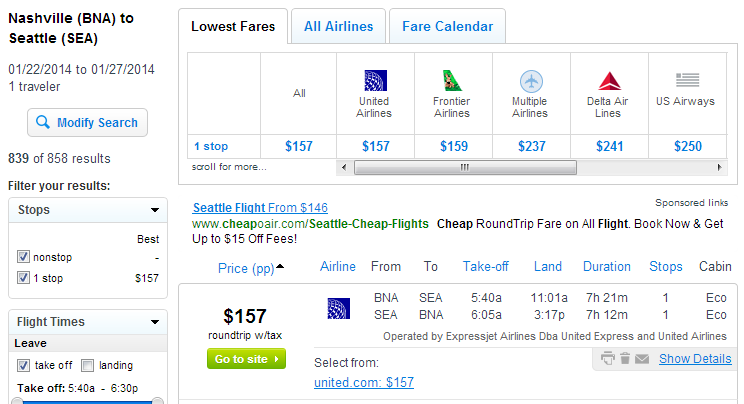 Saves up to $100 compared with current prices. 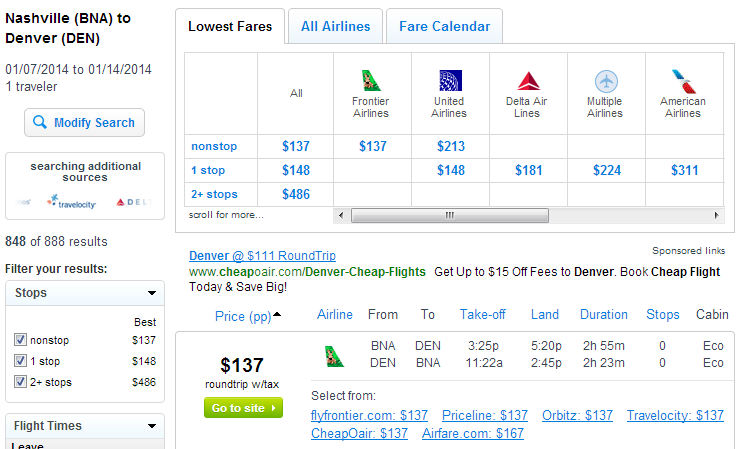 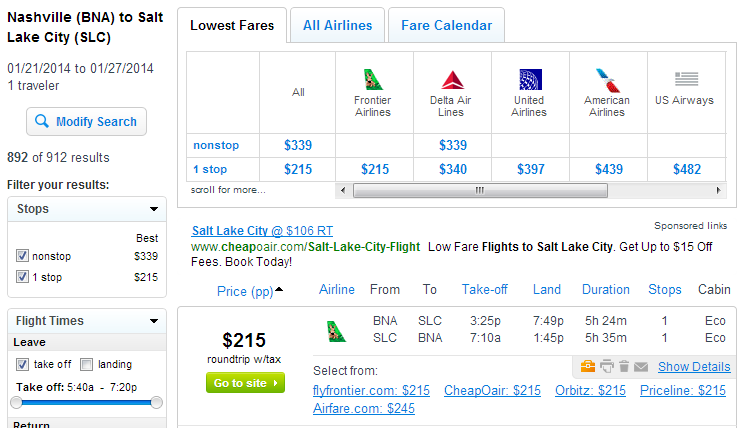 The fares to Denver and Salt Lake City include ski season. 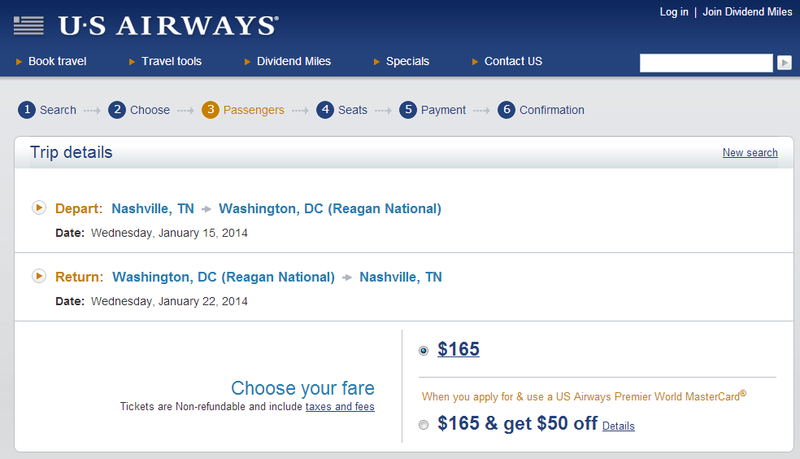 The fare to Washington, D.C. includes cherry blossom season.